This gripping book tells the story of a group of soldiers of The Queen’s Own Highlanders and their adventures during service in the Far East in the 1960s. During operations in Borneo and Malaya they were engaged in long border patrols and in anti-piracy patrols aimed at curbing their activities in the South China Sea. 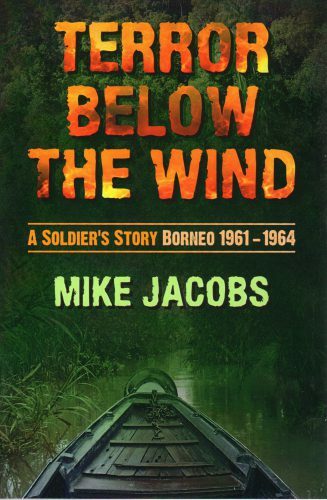 Mike Jacobs’ fast-moving book describes the daring rescue of hostages at the time of the rebellion in Brunei, leads us to his discovery of Japanese soldiers, still unaware that WWII had finished sixteen years earlier, and to a hoard of Japanese War gold. While enjoying a well-earned rest they experienced some amazing events during wild nights in downtown Singapore’s gangland. Fact and fiction are skilfully interwoven and not all of the most incredible stories are fiction.